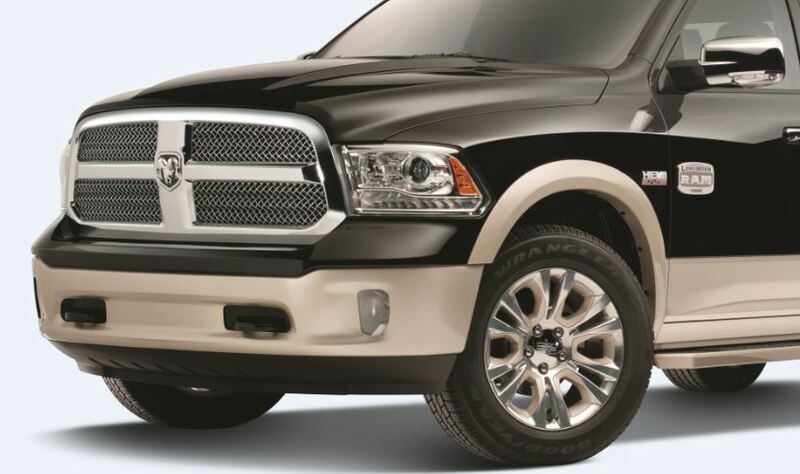 When you buy your Ram truck parts from the dealer, you can rest assured that you're getting only the best in quality. The Ram service center at Hiller Company Chrysler Dodge Jeep Ram in Marion, Massachusetts is your source for genuine Mopar auto parts and accessories for your Ram truck. You'll get guaranteed quality and the assurance that you've got the exact right part for your specific Ram truck. It's a peace of mind you simply can't get with aftermarket parts. Visit us today and see what we can do for your Ram truck. Order Ram Parts at your Marion, MA Ram Dealership. At the Ram parts department at Hiller Company Chrysler Dodge Jeep Ram in Marion, MA, we have a comprehensive stock of quality Mopar parts designed expressly for Ram trucks. We carry Ram replacement parts such as air filters, ignition coils, or brake pads. Looking for an upgrade? At Hiller Company Chrysler Dodge Jeep Ram you'll also find Ram performance upgrade parts such as shock absorber,s suspension kits, and fuel injectors. Don't settle for less than the best quality. Buy your automobile parts from the Ram dealer in Marion, MA. 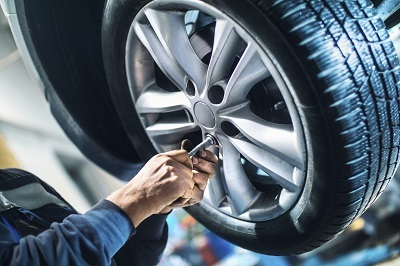 At Hiller Company Chrysler Dodge Jeep Ram, we pride ourselves on our automobile parts department and customer focused service. Our Ram parts department staff will take care of you and help you find the batteries, brake discs, and specialized auto accessories you're looking for. Come into our Marion, MA Ram dealership, or give our parts department a call to order everything from headlights to radiators for your Ram truck. Or, use our convenient ordering form to get the parts you need.